Good work comes from good projects, which in my line of work, usually means good record titles to design for. 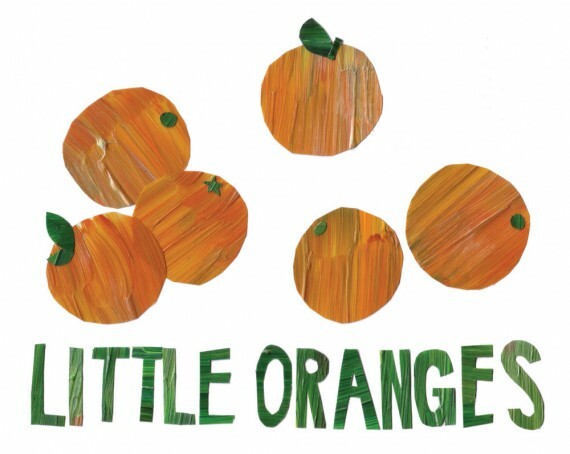 ‘Little Oranges’ has to be the best track title I’ve had the pleasure of working with since Credit Crunch! 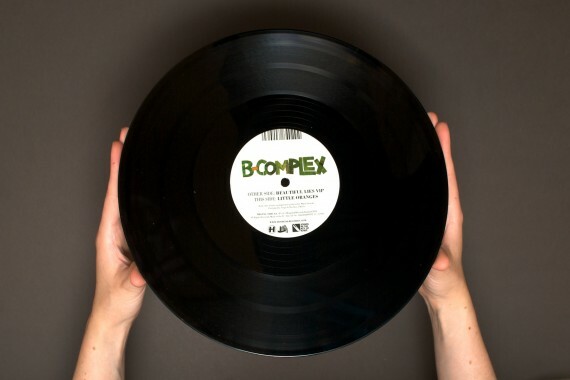 Was B-Complex thinking of satsumas? Clementines? Tangerines? We may never know! In case you didn’t notice, the artwork is a homage, like all good Hospital covers. 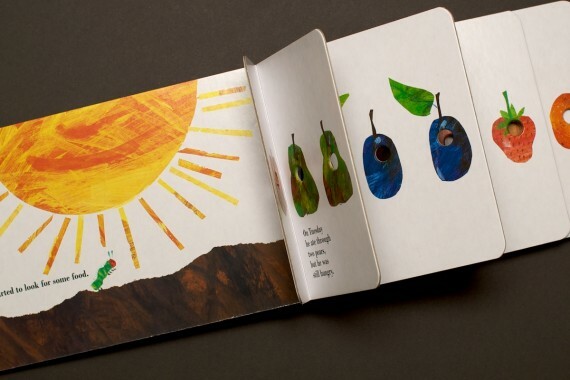 It’s a nod to Eric Carle, the author of possibly the greatest children’s book in my world, The Very Hungry Caterpillar. I used to adore the book as a child, and still do! Pure genius! While Lilly was having cereal indecision I was staring at it all, trying to work out how he makes his artwork. I came up with a similar idea of my own, which I tried out in this seawater scene. When I heard the track was called ‘Little Oranges’, I saw the opportunity to do a similar thing for a real project. I wasn’t sure if Hospital would go for it, but they loved it. In fact, London Elektricity has been singing the cover’s praises on his podcast for the past few weeks, which is very nice of him! And here are the centre labels, which may not be so exciting, but I am pleased with the photo and it seems to round out this post quite nicely! 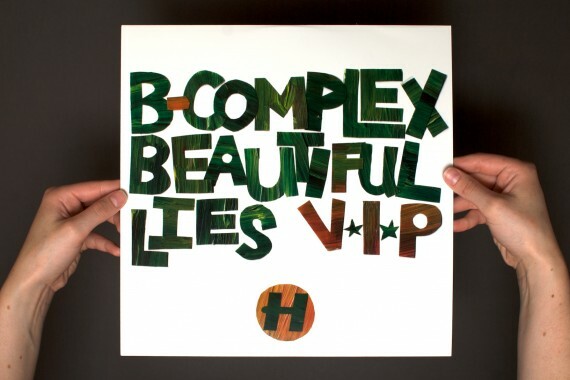 Beautiful Lies VIP by B-Complex is out on Monday 26th on 12″ Vinyl and MP3 on Hospital Records.